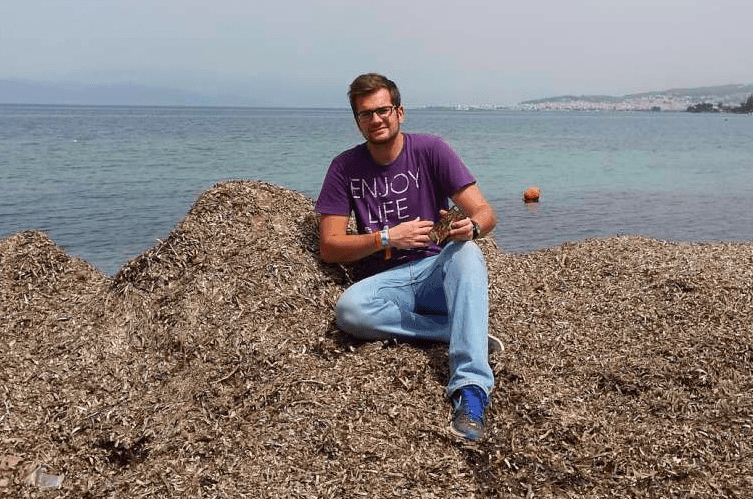 Stavros Tsompanidis is a 24-year-old Greek innovator who started up a company in 2015, PHEE, manufacturing iPhone cases and gift boxes using dead seaweed. Fast forward to 2018, Stavros has now made it into this year’s prestigious Forbes list of 30 under 30 European entrepreneurs who have made a huge difference in the technology sector for 2018. 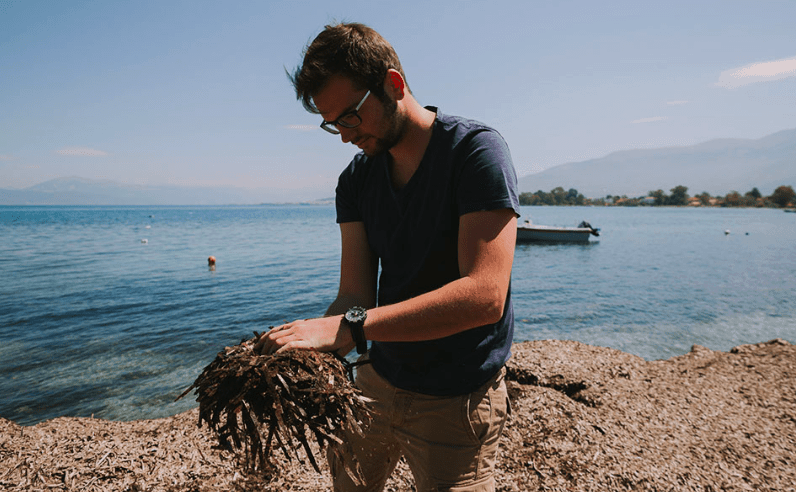 A few years back, at a conference on entrepreneurship, Tsompanidis learnt that seaweed was an asset for Greece and since then spent time researching and working out ways to turn it into a business venture. Stavros, a University of Piraeus financial management graduate, is now CEO and head of marketing at the company and teamed up with Nikolaos Athanasopoulos, an engineer from the University of Patras, who is the company’s production manager. 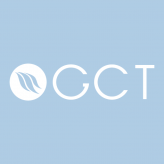 Using dead leaves of the sea plant Posidonia Oceanica (Neptune Grass), PHEE is one of the first to turn this plant into a useful product and Stavros also won an award for best startup in sustainable development at the Startup Greece Awards. 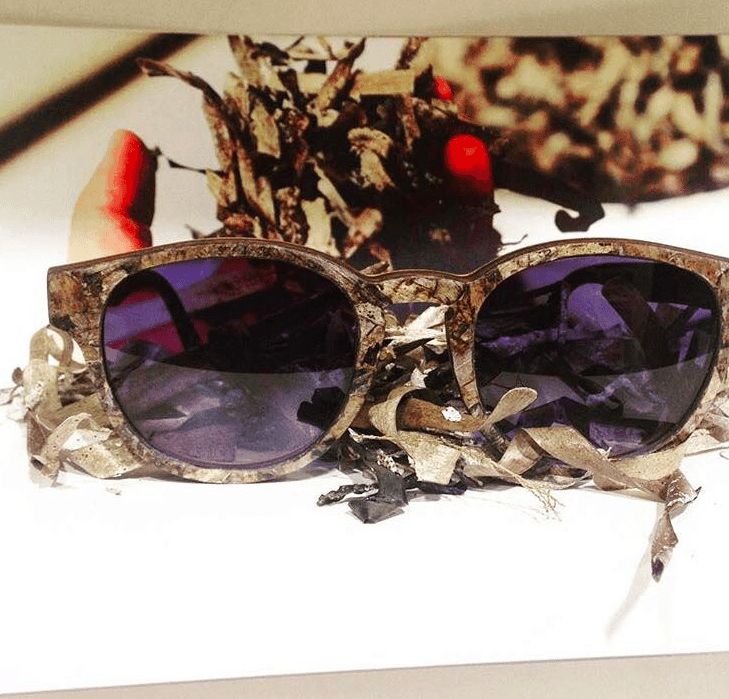 This seaweed is a marine plant that lives in dense fields or along channels in the Mediterranean sand. Throughout his extensive research, Stavros found he could actually process dead seaweed and transform it into natural surfaces, from which recyclable products and accessories could be made. By talking to coastal municipalities, the members of his team discovered that an average of 200 to 250 tonnes of seaweed are washed up every year on the beaches of each region in Greece. 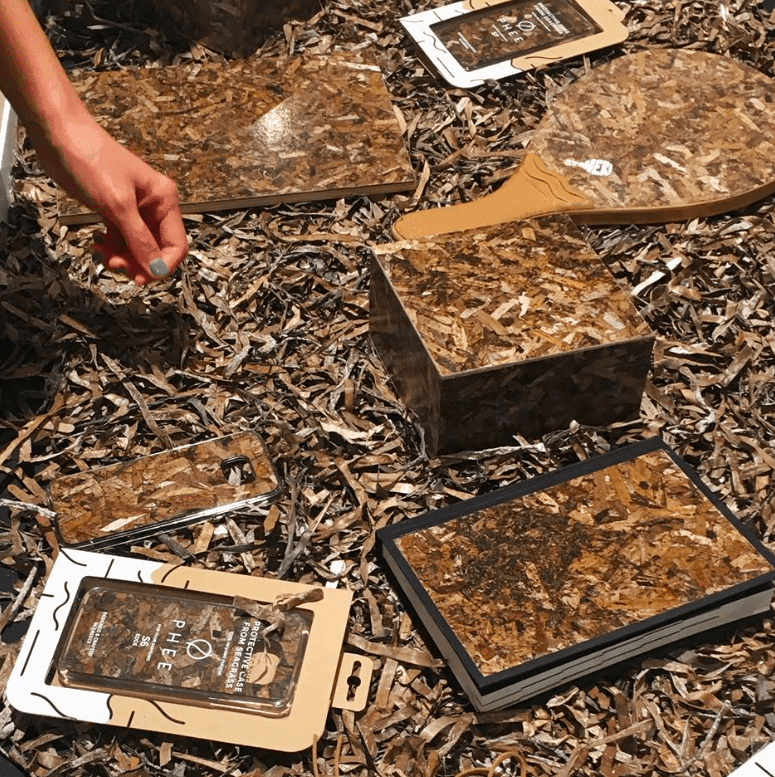 Based in Rio, a town in the western port city of Patra, the company now manufactures a series of modern design products using phee-board, an innovative cellulose-based material made of seagrass with multiple applications. Apart from the phone cases, other popular items include beach tennis paddles and a recently launched eyewear line in collaboration with Zylo, another Greek startup company that creates wooden frames on the island of Syros. “We want to keep trying to make seagrass known globally by promoting the principles of recycling and the reuse of materials that are found in abundance all around us,” says Stavros. Greek resistance icon Glezos to Skopje: "Take out of your mind the word Macedonia"